Strategies to maximize mobile bidding (like utilizing social media), and much more! 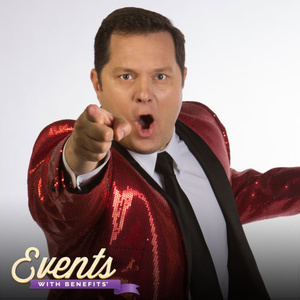 To check out Farrell's latest online training on creating the ultimate Fund-A-Need, plus learn more about the services of Custom Benefit Auctions, visit www.custombenefitauctions.com. 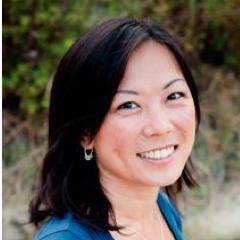 Today's special guest is Jill McCarville, VP of Marketing at iWave. 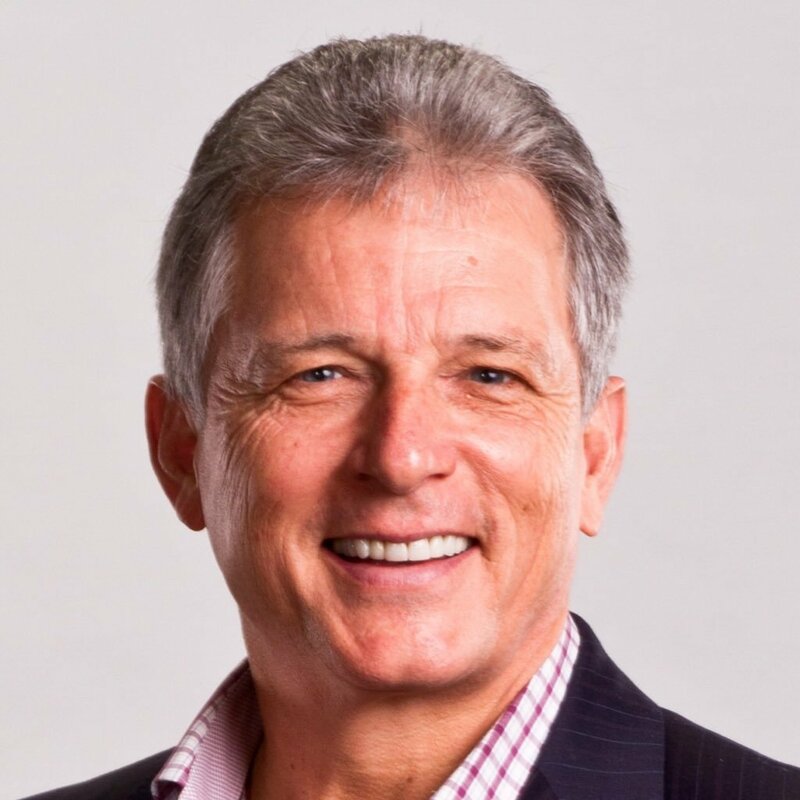 In this session, McCarville shares the basic principles of fundraising intelligence plus the 3 keys to creating a holistic view of a prospective donor. 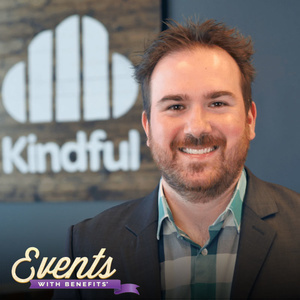 Today's special guest is Bradley Martin, Senior Director of Customer Acquisition at donor management software provider Kindful. Bradley shares practical tips and best practices for nurturing donor relationships in an effective and sustainable manner. Today's special guest is Kurt Wilson, President at Effect X. Effect X helps nonprofits move from concept to implementation with facilitation, planning, and grant writing. In this session, learn how nonprofits can create or strengthen feedback systems to improve fundraising and staff retention. 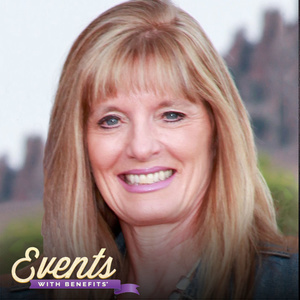 Today's special guest is Lynn Page, National Director of Signature Events at JDRF. 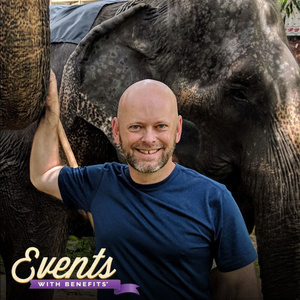 In this special session, Page draws upon expertise in fundraising events, board development, volunteer recruitment and management, strategic planning, and metrics and training to share proven fundraising gala best practices. 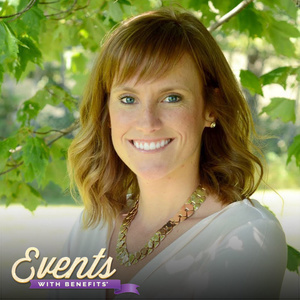 Today's special guest is Tracey Lorts, Senior Marketing Events Manager at Greater Giving. In today's session, Lorts shares her top 3 procurement tips; best practices for promoting items; how to order the sequence of live auction items, and more. Today's special guest is Guy Mersereau, Senior Vice President at Vallen Canada and Vallen Distribution Inc. (US). 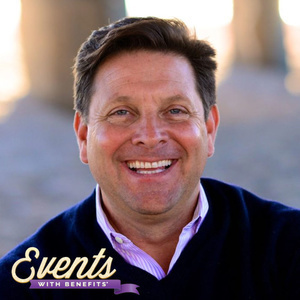 In this session, Mersereau shares how he runs a one million dollar golf tournament annually, engages his staff with philanthropy, and how nonprofits can access money raised through corporate golf tournaments. 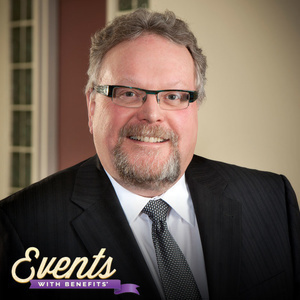 Today's special guest is Dean Crownover, a Benefit Auctioneer Specialist based in Atlanta. 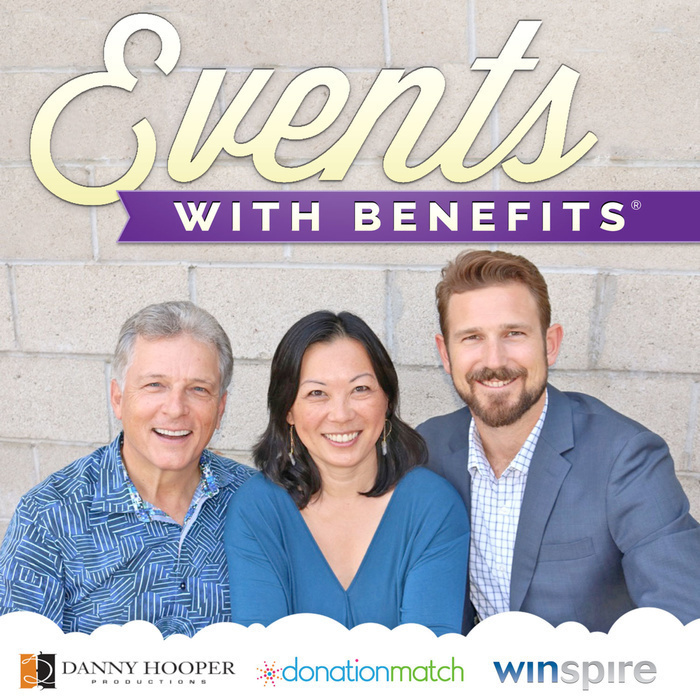 In this episode, Dean draws from more than 20 years of experience to share practical tips for more lucrative fundraising events, particularly in the direct appeal, a.k.a. Fund-a-Need. Today's special guest is TiWanna "TK" Kenney, President & Principal Auctioneer at Astounding Auctions and Fundraising Strategies based in Austin, TX. 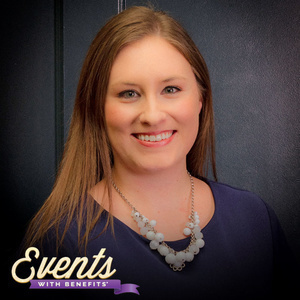 A rising star in the industry, Kenney shares specific auction fundraising strategies and best practices. 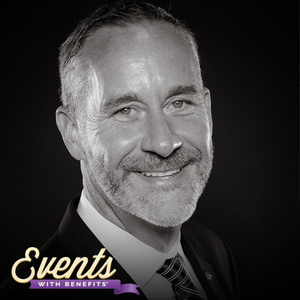 Today's special guest is Nick Arquette, Founder & CEO of Walk With Sally, a nonprofit supporting children experiencing trauma through a family member's cancer journey. 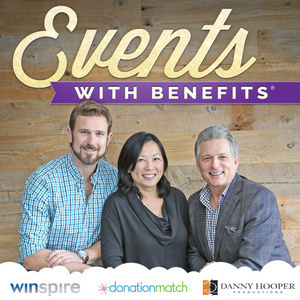 Learn their time-tested fundraising techniques that power this critical mission year round. Today's special guest is Laurene Mitchell, a veteran fund developer for Heritage Park in Calgary, Alberta. 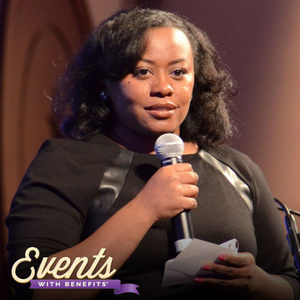 In this episode she shares diverse fundraising tips to generate more money by producing unique, fresh events.